You are viewing the results for Hudik Cup 2014. View the current results for Hudik Cup 2019 here. Hudik Cup and Cup Manager offer you the opportunity to be notified via SMS after every match your team finishes and when they proceed in the tournament. And it's free! In addition to the two Team Hudik teams, 14 other teams played in Flickor 11. 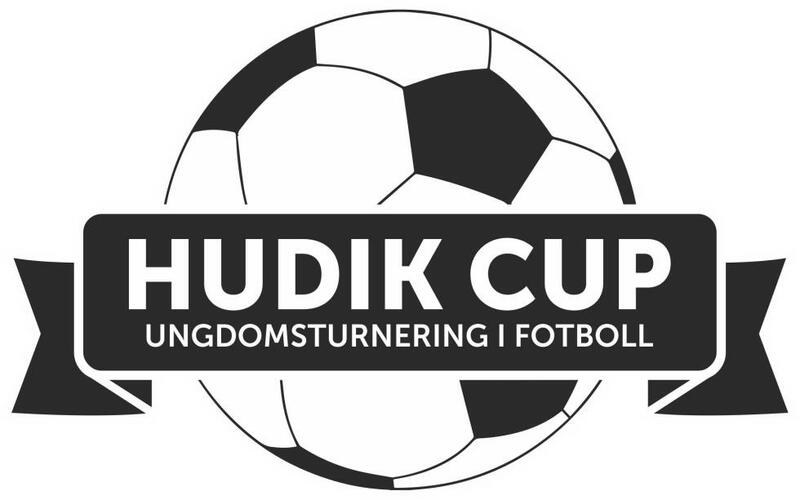 They were divided into 4 different groups, whereof IF Team Hudik Röd could be found in Group A together with IFK Viksjö Vit, Alnö IF Gul and IFK Östersund. IF Team Hudik Röd continued to Slutspel B after reaching 3:rd place in Group A. In the playoff they made it to Semi final, but lost it against Ås IF with 2-3. In the Final, IFK Timrå Vit won over Ås IF and became the winner of Slutspel B in Flickor 11.